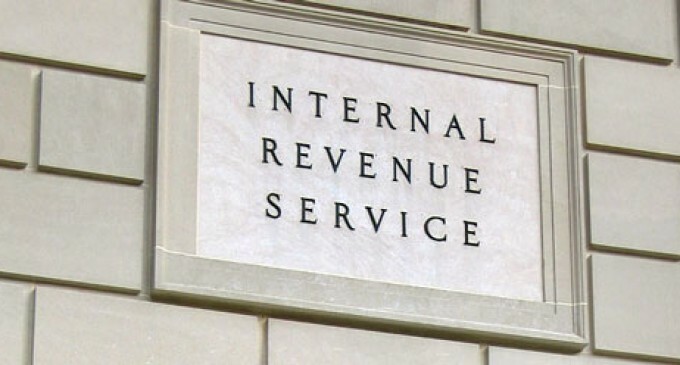 A report released to the public Thursday, but to IRS officials in September exposes IRS negligence. Russell George, the Treasury Department’s inspector general for tax administration, determined that the federal government revenue service has only partially completed 42 percent of the corrective plans that were deemed necessary in recent years. “When the right degree of security diligence is not applied to systems, disgruntled insiders or malicious outsiders can exploit security weaknesses and may gain unauthorized access,” he wrote. After revelations about the massive security holes in the ObamaCare system and with the NSA collecting citizens’ data, it seems unlikely private citizens’ data can really remain private, but the IRS should at least make the attempt if it agrees to!